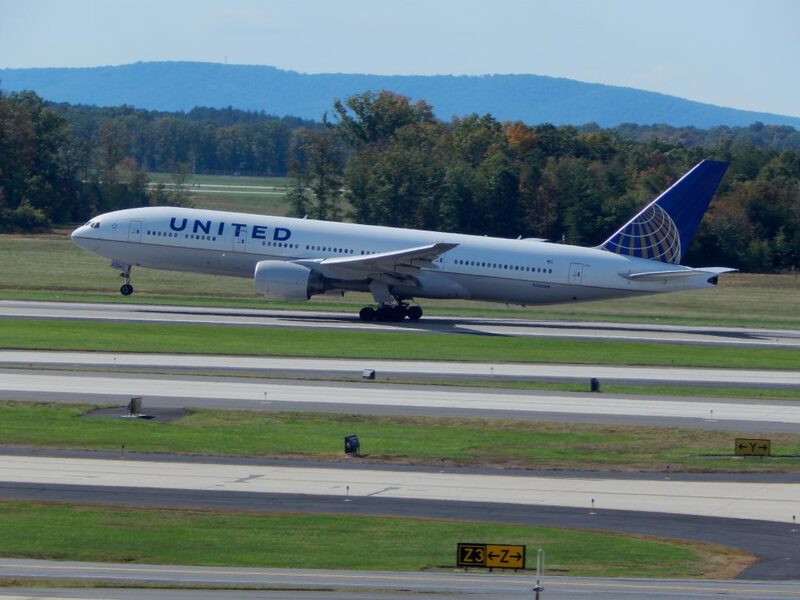 In May 1986, United began hub operations at Washington Dulles (IAD) with 58 departures serving 24 destinations. 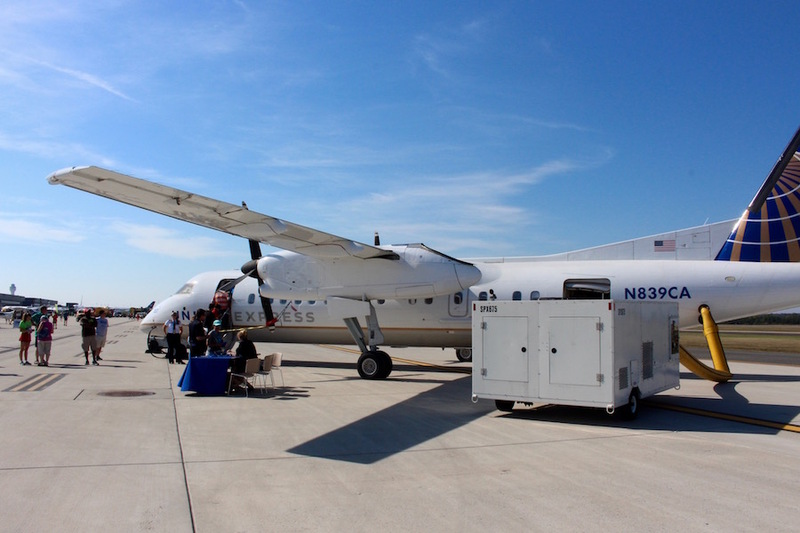 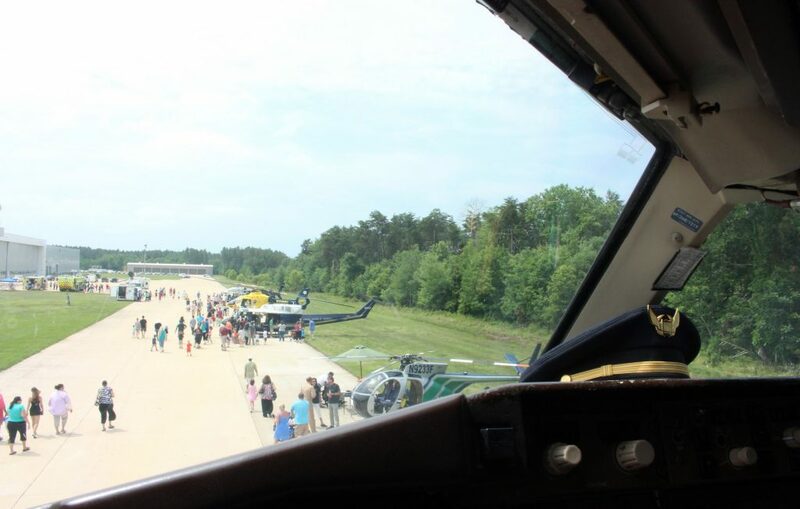 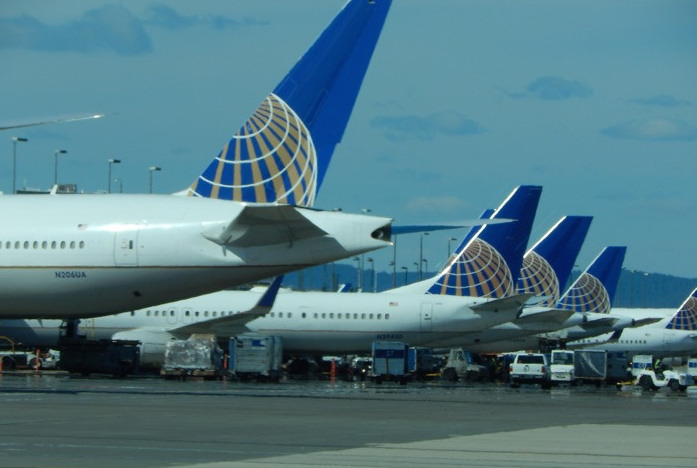 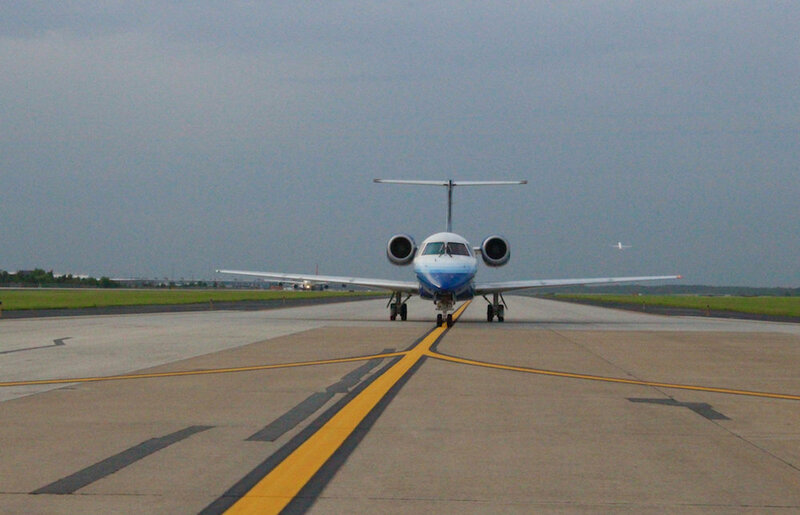 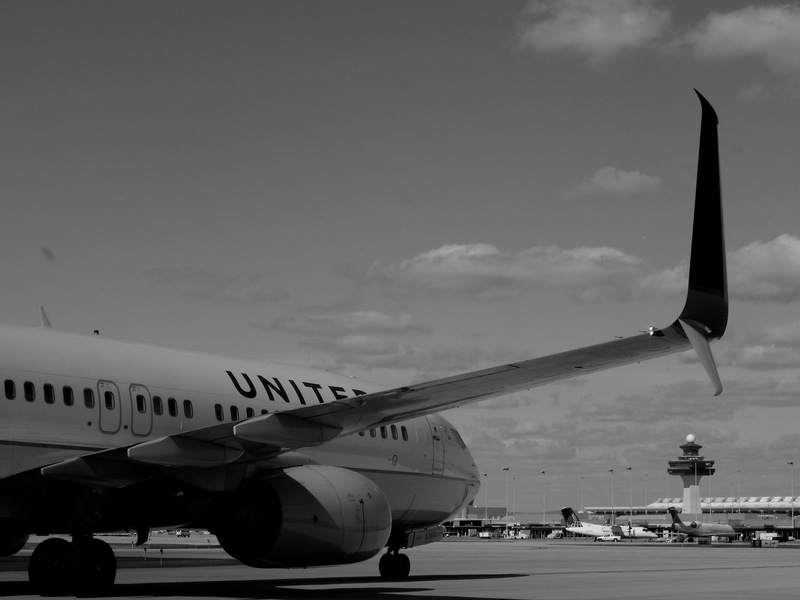 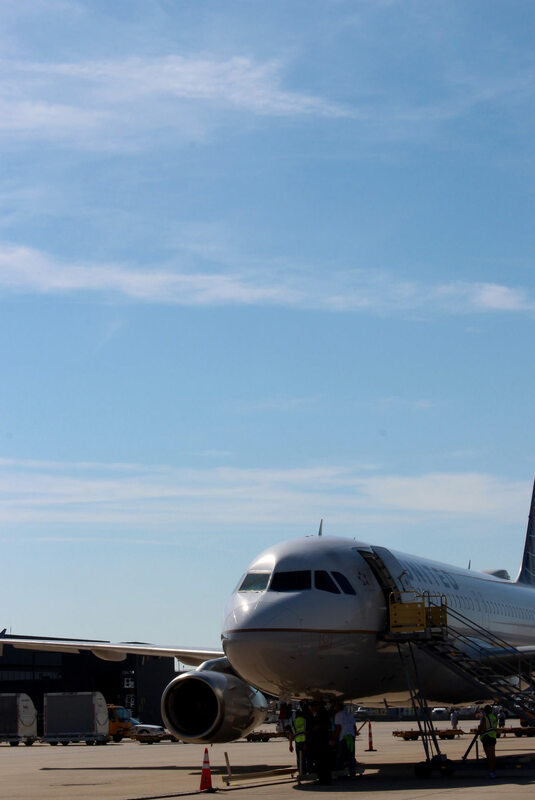 United has continually served the Nation’s Capital for 50 years, 30 of which have been from their hub at Dulles. 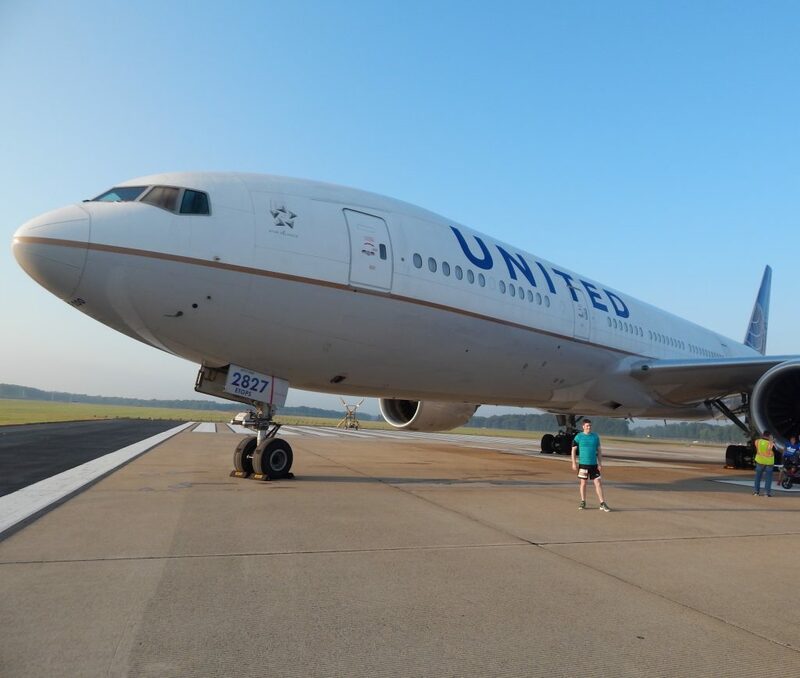 To celebrate their 30 year anniversary, the airline brought in the “777 Grill” for employees and had a ceremony with a 777-200 as the backdrop. 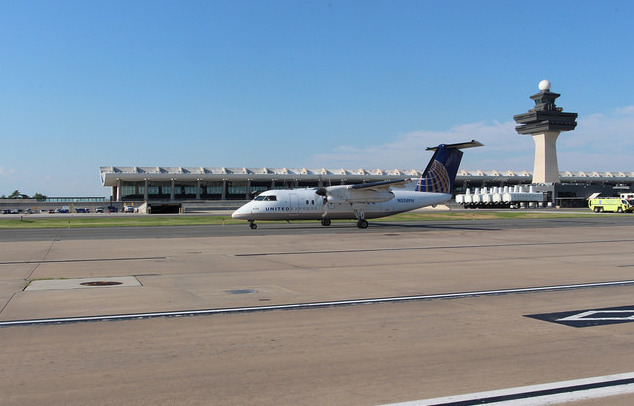 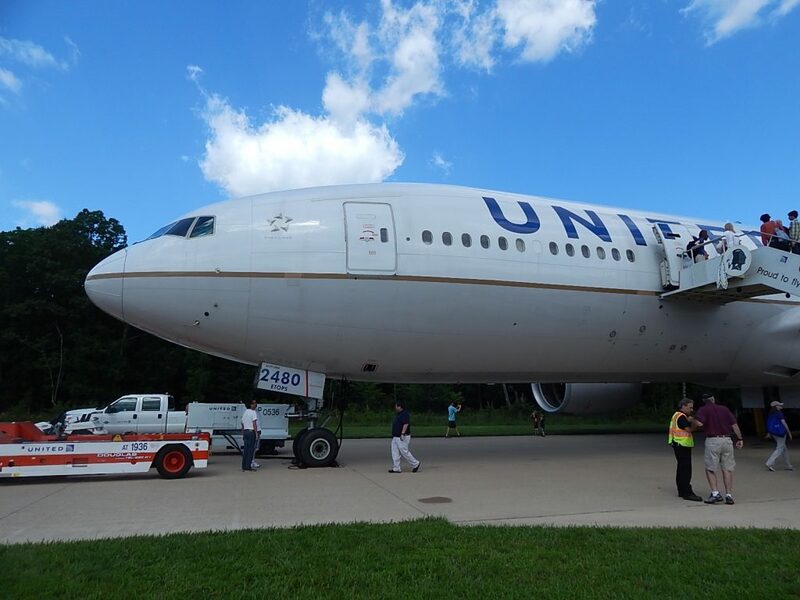 Today, United operates out of two concourses at Dulles: C and D. The airline currently operates, along with United Express, 220 daily departures from Dulles. 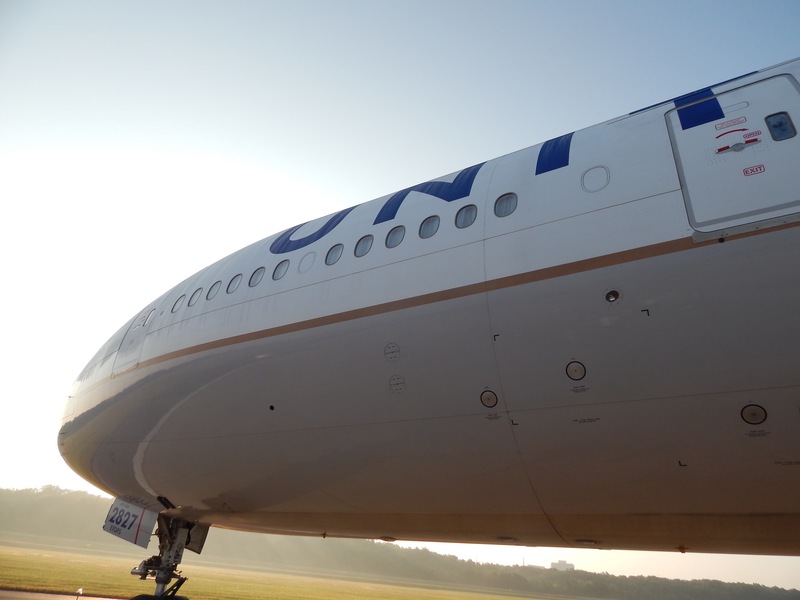 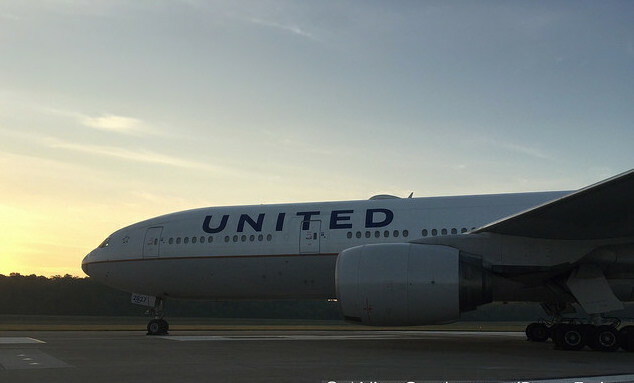 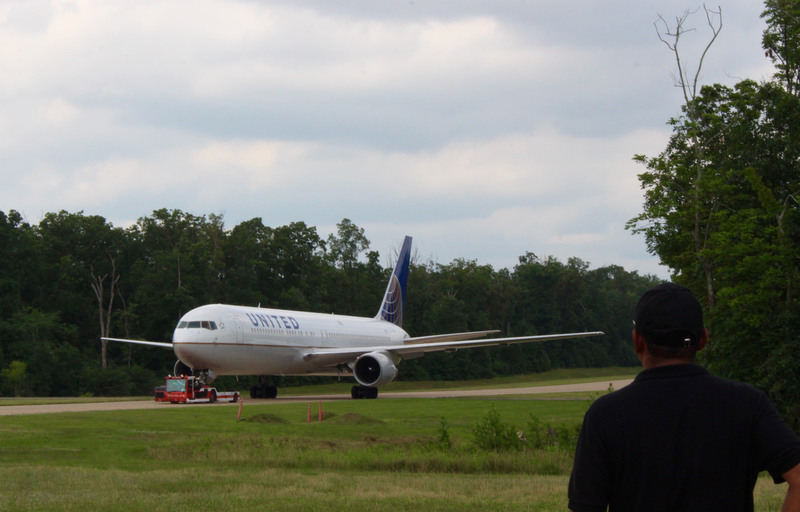 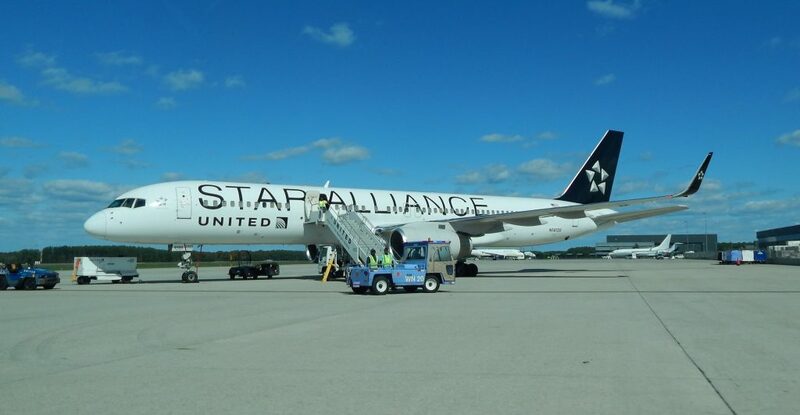 United flies to 30 international destinations from IAD. 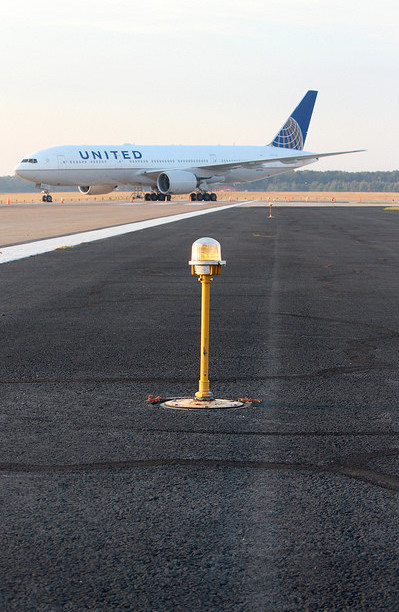 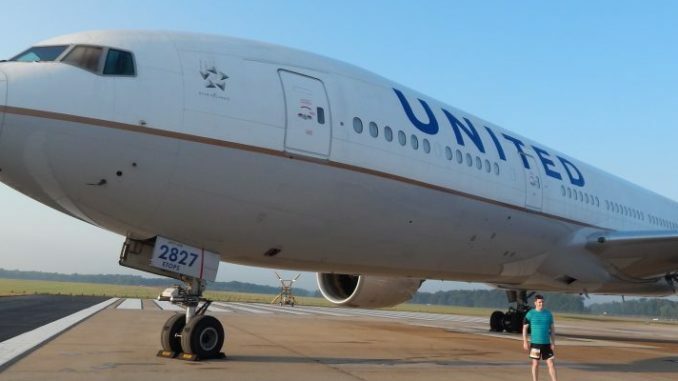 United continues to add service from Dulles. 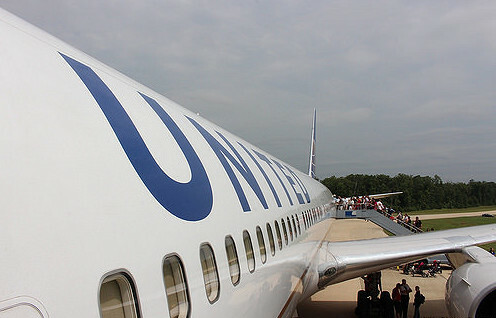 On May 25, United will fly to Barcelona and Lisbon using the 757-200 and 767-400ER aircraft. 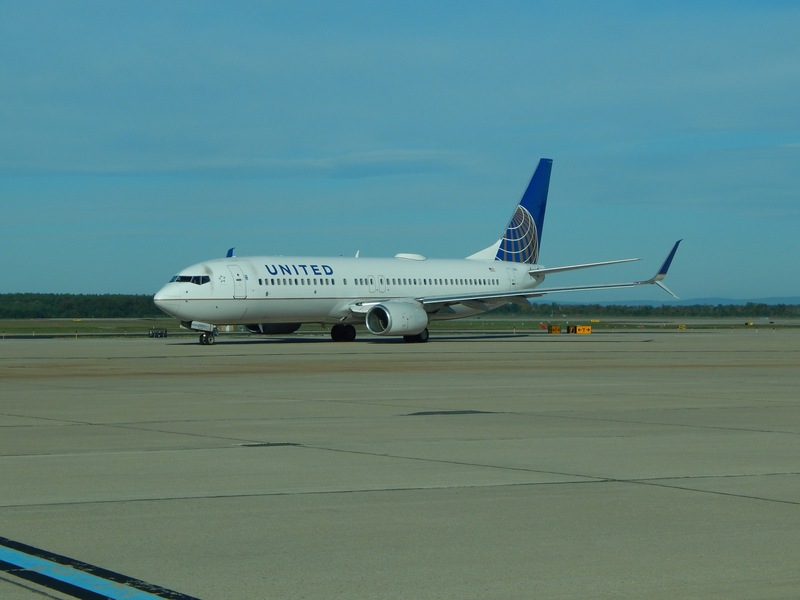 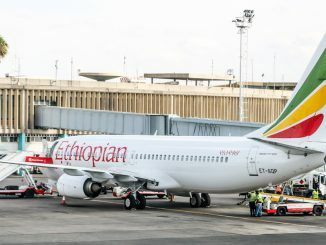 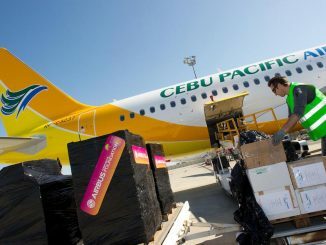 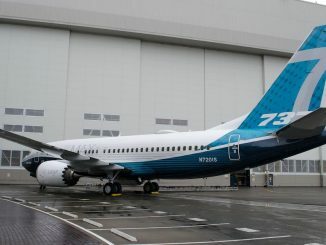 Additionally, the airline has applied for service to Havana, Cuba and would operate nonstop service from Washington Dulles.